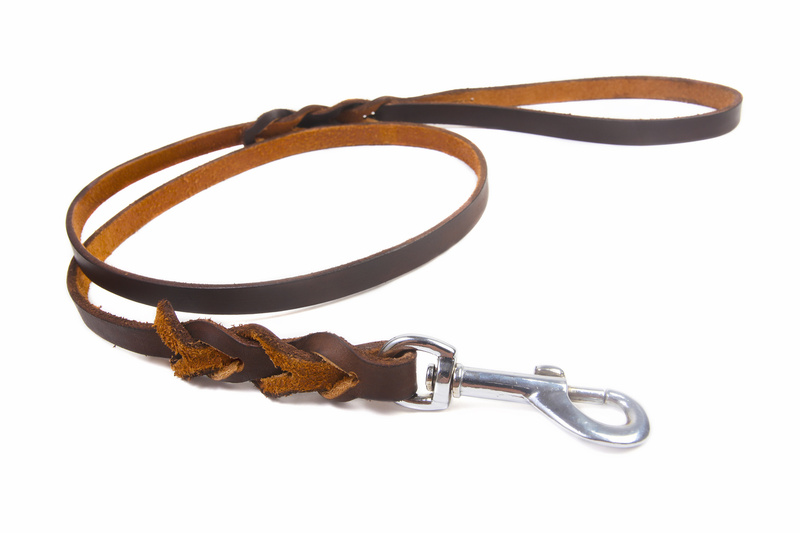 Quality braided leather means there’s no chance of a broken leash for even the strongest pup. Quality product. Long enough for walks in the park, but short enough that I don’t have to worry about my precious pup getting into trouble.